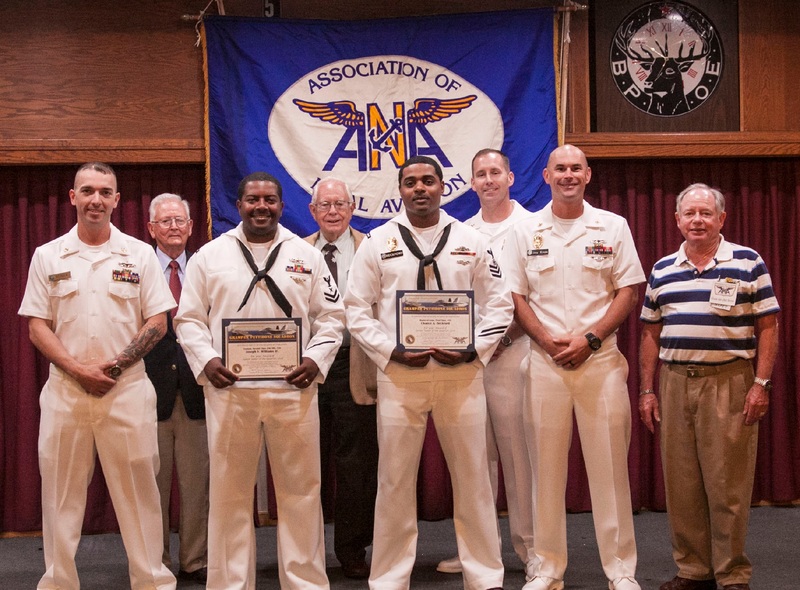 Gramps honors Seal Beach Weapons Station Sailors of the Quarter. 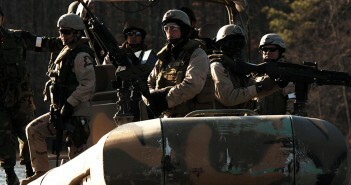 1st row(l to r): GMC(SW) Brad S. Stiner, YN2 (SW/AW) Joseph V. Williams, MA1 (EXW/IDW) Chance A. Beckford, MAC((SW/AW) Jay V. Knox. 2nd row(l to r): Chaplain Bill Thompson, Asst OPS Sel Ramsay, CMDCS Kieby C. Lee and XO Vince van den Brink. Junior SOQ YN2(SW/AW) Joseph V. Williams, Jr.
Each person honored received a certificate, financial awards from Grampaw Pettibone Squadron, and gift certificates from local restaurants. An attractive gift from USAA was also presented to each SOQ. We thank the following local restaurants for having donated gift certificates which we presented to our honorees: (in Seal Beach) Athens West, Beachwood BBQ, Hennessey’s, O’Malley’s, The Hangout, Yucatan, My Italian Kitchen, and (in Tustin) The Crab Cooker. We encourage our members to visit them sometime and thank them for being part of the awards we make to the Sailors of the Quarter. . Command Master Chief Kirby Lee, Seal Beach Weapons Station, introduced and presented the gifts to the SOQs Article by By Bill Thompson Asst. OPS.